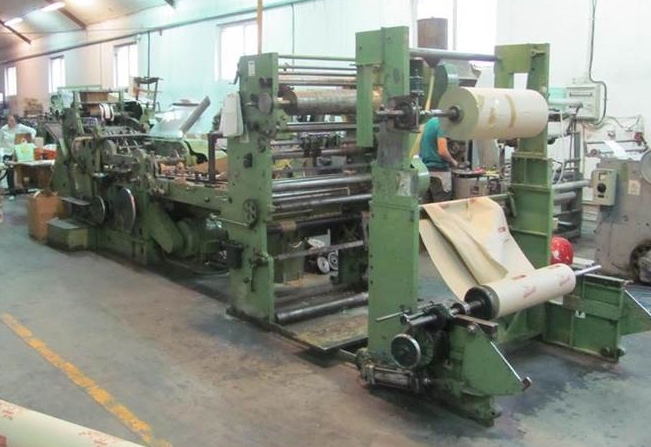 Windmoller and Holscher flat and satchel paper bag making machines. Reputed German build quality , ease of operation. Machines available , 2 of W+H Matador 26CD cleaned and repainted , good running condition , one machine available with 4 colour inline QMS993 printing press , second machine available with inline paraffin wax coating machine to produce waxed bags, airshaft unwind. 1 of W+H DL Extra machine with inline 3 colour Alina printing press , for production of cross bottom(Rose bottom) paper bags , benefits from a 2 ply attachment option fitted. Superb condition , airshaft unwinds. 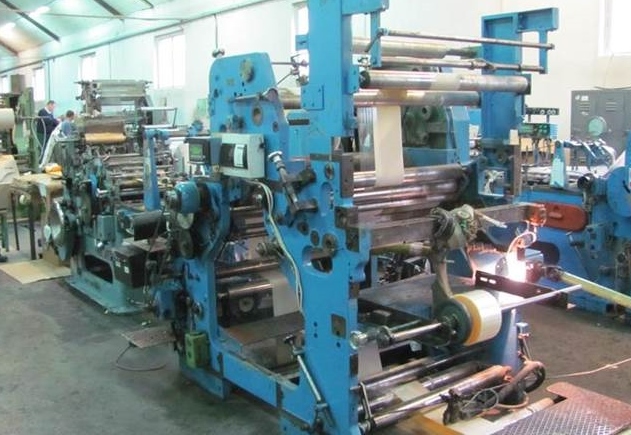 Cobden Chadwick flat & satchel paper bag making machines. Reliable and respected manufacturer , good British built quality machines. Machines available , sizes #1 , #1.5 , #2.5 and #3 all available with or without inline flexographic printers. Spares available including draw rollers , dipper blades , breaker plates manufactured to makers specification , secondhand spare parts available including paste boxes , bearing housings and former plates. Advice and installation with full set up and training services are available. Paper roll hanling attachments , fit directly to forklift truck. 1 of SMC Non rotaing clamp , 1.0m opening. suit small width rolls. 1 of Cascade rotating clamp , cleaned , quick release fittings , solid clamp. Class 1 mast. 1 of Bolzoni Auramo split arm rotaing clamp , hardly used , spare clamp good clean condition , quick release fittings. Class 1 or 2 mast. 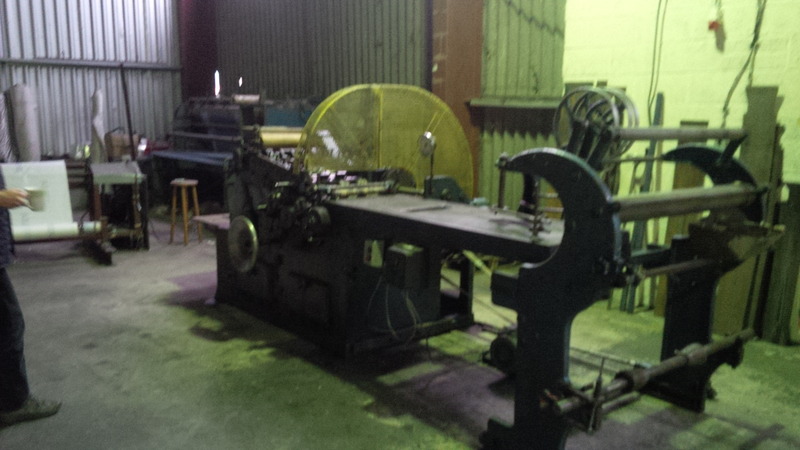 1200 mm working width , automatic lowering layboy . 2 unwind stands. Immaculate condition late model machine. 700mm working width , 2 unwinds. Ideal for printing MG tissues , burger wrap etc. Highly versatile machine. Immaculate late model machine, rarely available in this condition.